What's the book about, then? 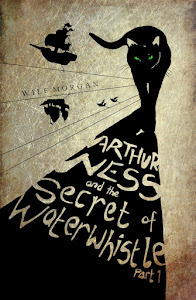 In Arthur Ness and the Secret of Waterwhistle, Arthur and Teresa are transported to the strange, dangerous and exciting world of Arilon. There, they hope to find the key to defeating Lady Eris and her mysterious and evil mistress, The Queen. Operating from the shadows, the nefarious monarch is trying to attain ultimate control of Arilon and the Human World by empowering Lady Eris to cast a spell of fear over the inhabitants of the countryside village of Waterwhistle. Part way through the story, Arthur and Teresa visit the Blind Dressmaker who has come into possession of a very important item. The trio hope that if they can unlock the item's secrets, they will find the key to defeating Lady Eris and saving Waterwhistle. 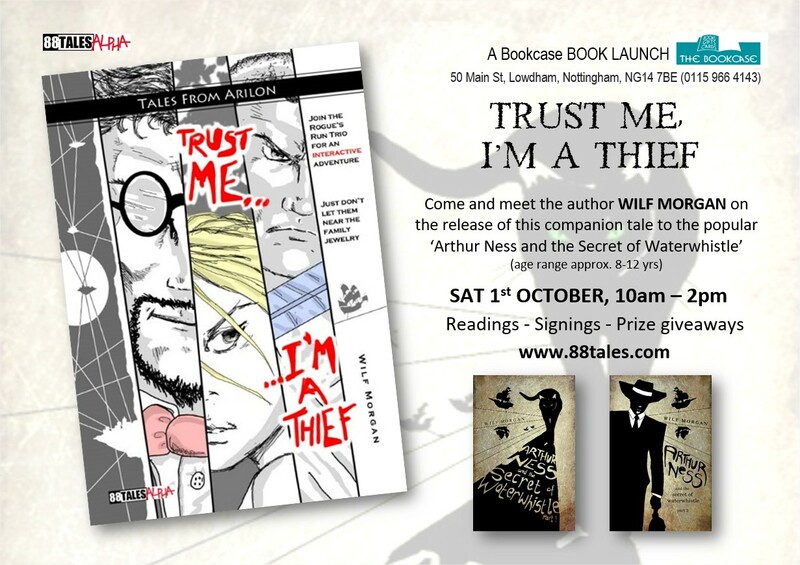 Trust Me, I'm a Thief is the tale of how that item came into the hands of the Blind Dressmaker in the first place. Enter three individuals that can best be described as 'quite odd'. The criminal mastermind known as the Professor. Ajo, the young Valian warrior. Lake, a slightly psychic girl who only speaks in single word sentences. Though they are as different as you can imagine, they are firm friends and have come together to form the Rogue's Run Trio. Their aim? To be the most notorious smugglers, thieves and bandits Arilon has ever seen. 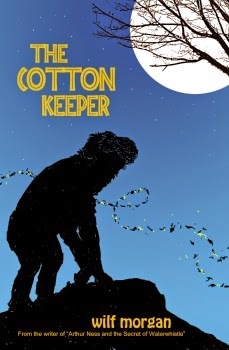 They are hired to transport a very special item to the Blind Dressmaker - but, of course, things never go smoothly, not even for the best smugglers ever to grace the black skies of Arilon. The trio soon find themselves embroiled in the battles of a small frontier town and the raiders obsessed with taking the town's meagre treasures for themselves. In this interactive adventure, YOU are the one who directs and influences the decisions made by the three bandits as they try to fulfil their mission and unwittingly play a vital part in the larger battle against the very Queen herself. 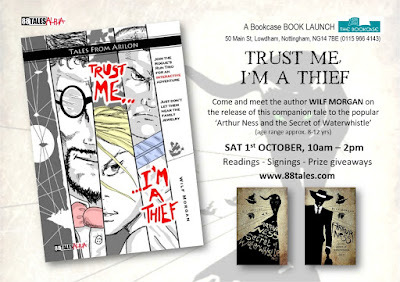 Come and meet the author of 'Trust Me, I'm a Thief' - WILF MORGAN - at the independent bookshop, The Bookcase (50 Main Street, Lowdham, Nottinghamshire, NG14 7BE) on Saturday 1st October anytime between 10am and 2pm. There will be readings, signings and even some prize giveaways!